Cosplay, or "costume play," is one of the most popular multimedia arts among makers today. Generally focused around conventions or other large events, cosplay makers create hyper-detailed and realistic costumes to transform themselves and others into their favorite pop culture characters from all sorts of media. 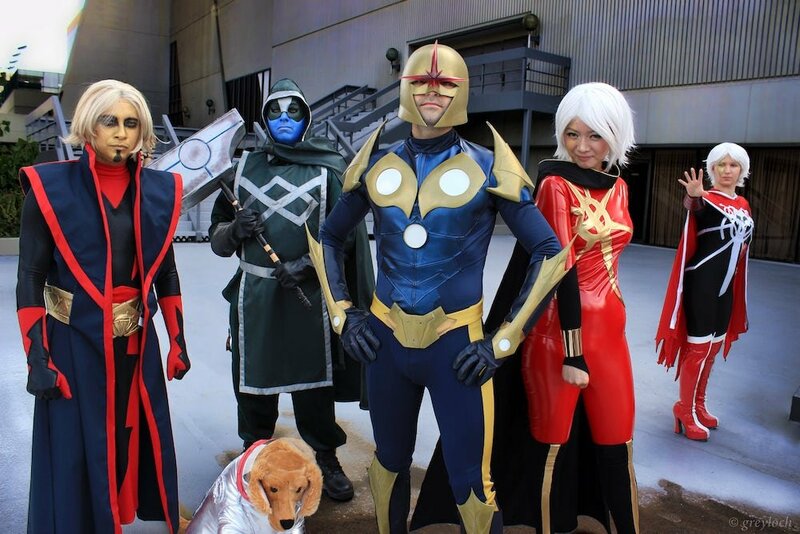 For all kinds of maker brands, cosplay is a market segment too valuable to ignore. One way to understand who today's cosplay makers are and what they do is by the numbers. 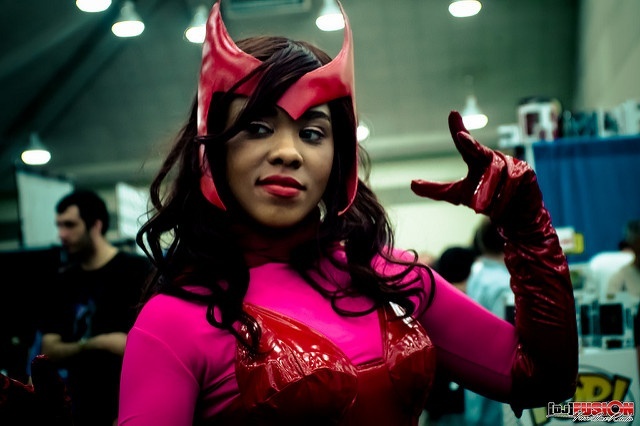 In this post, we've collected some of the most interesting cosplayer demographics and statistics you need to know in order to connect your brand with their passionate work. While the cosplay community is diverse by a variety of measures, the average cosplay maker can be narrowed down by a combination of trends and demographics. While attendees are evenly split between genders, those who make cosplay are slightly more likely to be female. In terms of age, most cosplayers fall in the 23-39 demographic, which can account for the decades or more experience with the craft that many cosplayers (like Elyse from our Maker Files interview series) reported. However, as cosplay and comic conventions continue to grow in the United States, there are plenty of novice cosplay makers just getting started with the activity as well. 64% of cosplayers are female. 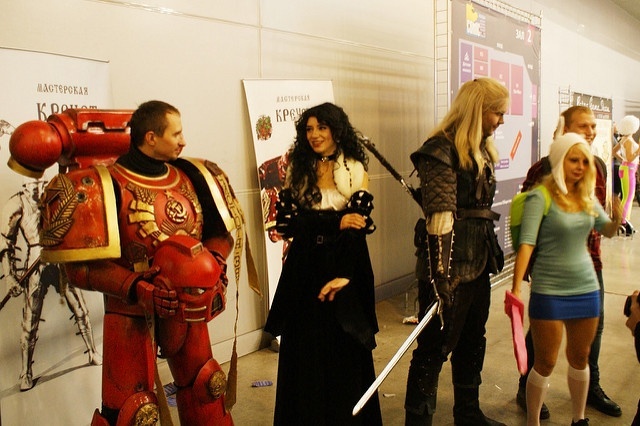 64% of cosplay makers attend 3 or more fan events/conventions per year, and 27% attend 5 or more. 25% of cosplay makers have been making costumes for more than a decade. 33.4% have been making costumes for 3-5 years, and 28.4% for 6-10 years. The amount a cosplay maker spends will always vary depending on the costume. A more simple costume made up of pieces that are simple to buy or make can cost as little as about $30. However, when you consider that how detailed many of the more advanced costumes can get and how many products and materials it takes to create them, it makes sense that the majority of cosplay makers spend hundreds of dollars per costume year after year. While most cosplayers will get multiple wears out of their costumes, the desire (and sometimes pressure) to build bigger and better costumes means a growing investment in tools and materials over the years. For a more detailed discussion of why cosplayers spend so much per costume, check out our blog post all about cosplay buying habits. 42.9% of cosplayers create 1-2 new costumes per year, while 32.1% create 3-4, and 25% create 5 or more. On average, 32.1% of cosplayers spend $101-200 per costume, and 27.7% spend $201-400. 21.6% of cosplay makers say their most expensive costume cost $401-600. 36.1% said they spent $201-400 on their most expensive costume. 70% of cosplay makers spend $100 or more at conventions they attend. Finally, one more key to understanding cosplay makers is grasping why they do what they do. While myths that cosplay is all about showing off looks or trying to get famous, these aren't most cosplayers' main motivations for creating costumes. While there are plenty of side benefits to gain from a cosplay hobby, most cosplay makers are motivated by their love for pop culture, the process, and the friends they've made through the activity. 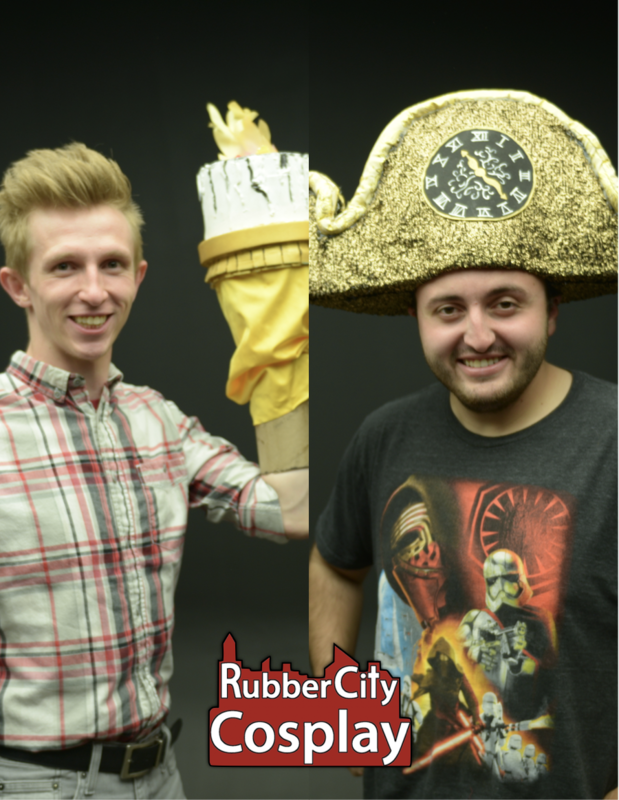 As Ryan and Cody from Rubber City Cosplay told us in their Maker Files interview, they're all about spreading positivity and inclusivity while learning new crafting skills along the way. When asked to choose their top 2 cosplay motivations, 62.2% of cosplayers said they simply enjoy making costumes, and 52.7% said they're huge fans of the characters they represent. Cosplay makers are most confident in sewing (73.3%), makeup application (45.9%), and painting/weatherproofing (42.9%). On the other hand, cosplay makers are least confident working with circuits and LEDs (75%), wig styling (45.6%), and foam sculpting and thermoplastics (35% each). While there's a lot more to cosplay makers and the cosplay industry than just the stats and demographics, taking in cosplay by the numbers can help you understand just how large and powerful the cosplay market is. There's plenty more to be learned about cosplay makers, from how they use social media to the challenges they have to overcome and much, much more. 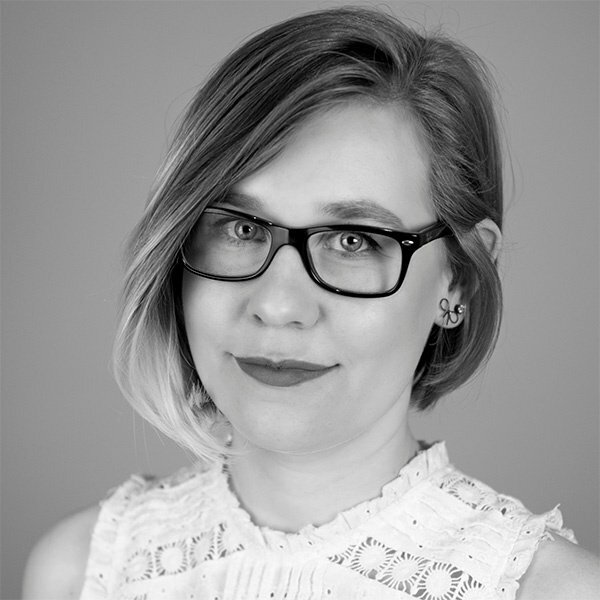 After all, the more you know about your target audience, the better you can connect your brand to it.